SEVERAL types and sizes of mugs and coffeecups are available with this design. Click the graphic to find out more! 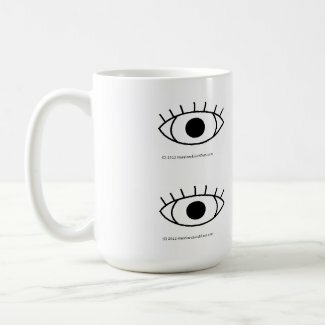 Click the Mug and place your order!